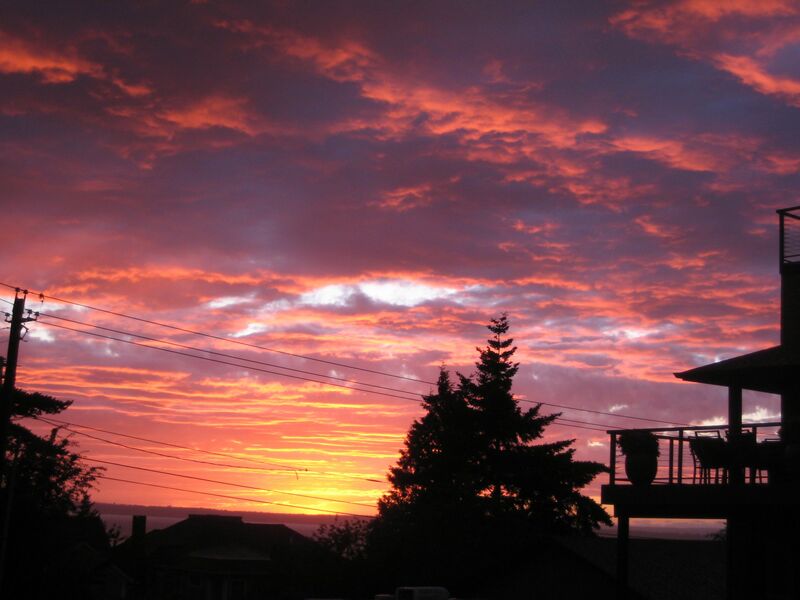 If it were up to me, Bellingham would also have a 'best sunset' award. Since I began blogging about Bellingham earlier this year, I have been surprised to see how many times Bellingham has ended up on lists starting with ‘best’, ‘highest’ and ‘most’. So, in honor of the end of 2010, I thought I’d look back at some of the recognition that Bellingham has received this year. Bellingham is “Fixing the Future” According to PBS Documentary– PBS featured Bellingham in a documentary focused on sustainable living and local businesses. Want to move to Bellingham? As a local Realtor®, I would love to help you find a house in Bellingham!